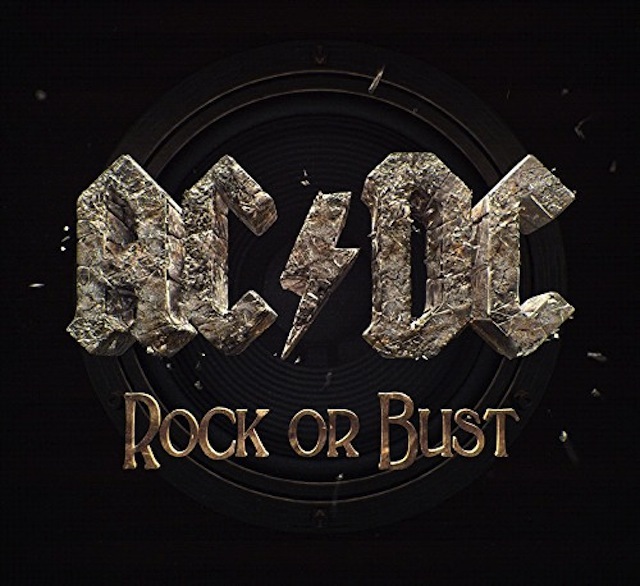 AC/DC have released the official video for Play Ball from their forthcoming album Rock Or Bust, watch it below. I wouldn’t call myself a big AC/DC fan but have always liked their music. I always thought the band would be ok without Malcolm. But after looking at this video it was kind of weird not to see him there. If I noticed this wonder what the the die hard fans are thinking? His photo says it all, not the airbrushed one with “returned home for family issues”. He’s been out for months. Thanks Harry, did he also play on the new album as well? Phil played on the album. The cool thing about AC/DC still making music and still touring is that I am already making plans to take my 31 year old daughter and 27 year old son to at least one of their concerts next year. It will be six of us…wife and I, son and gf, and daughter and son in law. How great is it that they can go to a show with a band their old man was listening to back in the late ’70’s when I was in high school lol? I took my daughter to the show in the LA Forum on the Black Ice tour and she had a blast. Can’t wait to make this a family rock and roll trip to remember when the boys go on tour next year! No, Phil played on the new album. Sounds pretty good to me. Beats the hell out of the garbage that’s at the top of the charts these days. The song is okay I guess, so-so. The video? Terrible. Lousy production, looks like something from 20+ years ago. 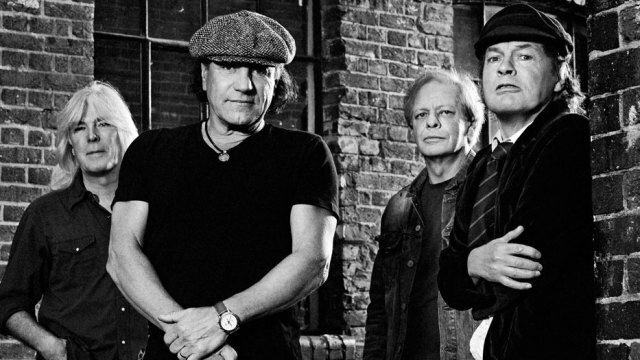 I love AC/DC, but man did they get old quick. A lot of gray. I’m not attacking your opinions – they’re just as valid as anyone else’s. However, “I love AC/DC, but man did they get old quick” struck me odd. Of course, they got old. They’re all in their 60s (or close to it). If they weren’t grey and looked oddly preserved and dark- and full-haired, we’d all be goofing on them for looking like Paul Stanley. As an aging rock star, you’re damned if you do, and damned if you don’t.